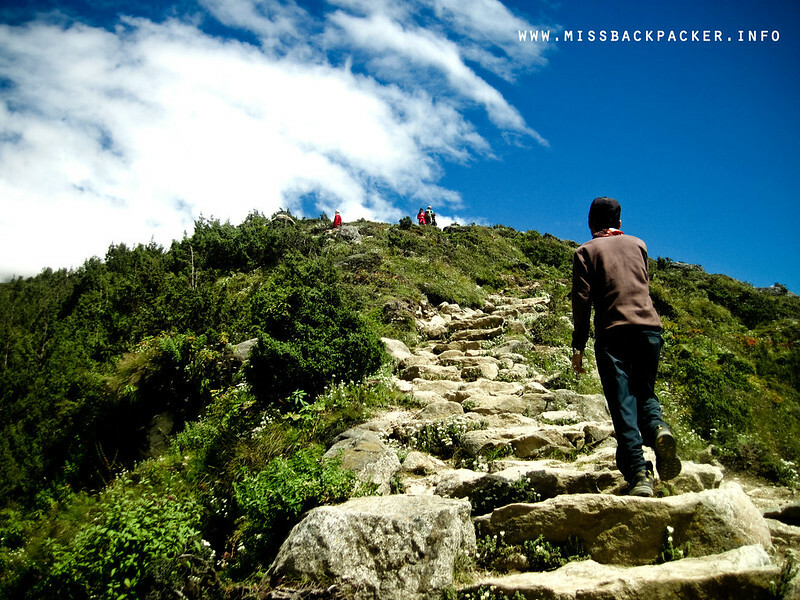 Mountaineering or Trekking? | Where Have You Been Lately? 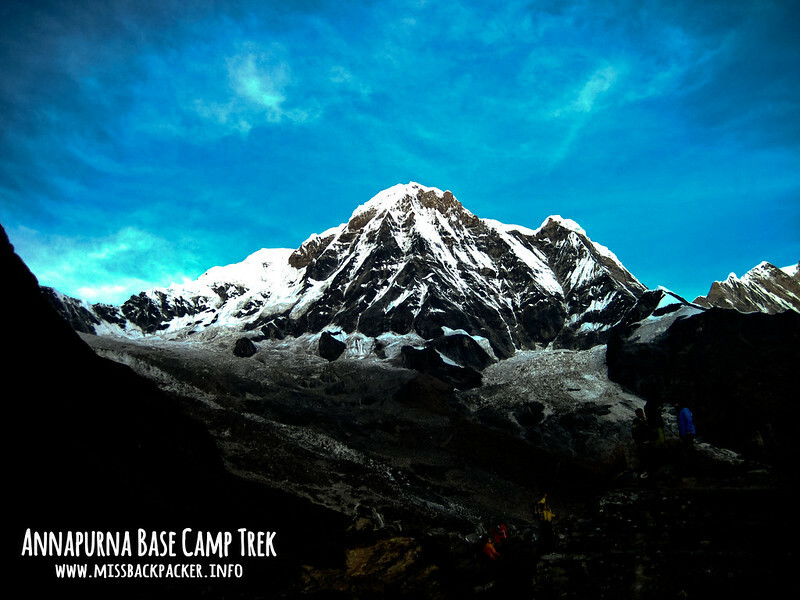 During our trek to the base camp of Annapurna in September 2013, the members of our group The Himalayas Project learned that we have been using the term mountaineering the wrong way. Our guide Ramesh of Explore Everest Trekking Pvt. Ltd., politely corrected us saying that mountaineering is different from trekking and or hiking. So let’s start by defining these terms according to Merriam-Webster’s standards. What part did we go wrong? There is really nothing wrong with how we are using the word mountaineering here in the Philippines. But when we go to Nepal or other alpine countries where the mountains have snow and ice, the term mountaineering becomes different. According to Ramesh, they can only consider a mountain a mountain if it has snow, otherwise, it’s just a hill. Thus, the term mountaineering no longer applies to our country because our highest mountain, Apo, has obviously no snow because of its elevation of 2,954 meters (9,692 ft), which is, what, just a quarter of the height of Mount Everest. This is a mountain, actually, Mount Everest. To make it easier for us to understand, he said that you call your activity hiking if it can be finished in just one day, trekking for two or more days, and mountain climbing if it requires equipment like axe, rope, and crampons. 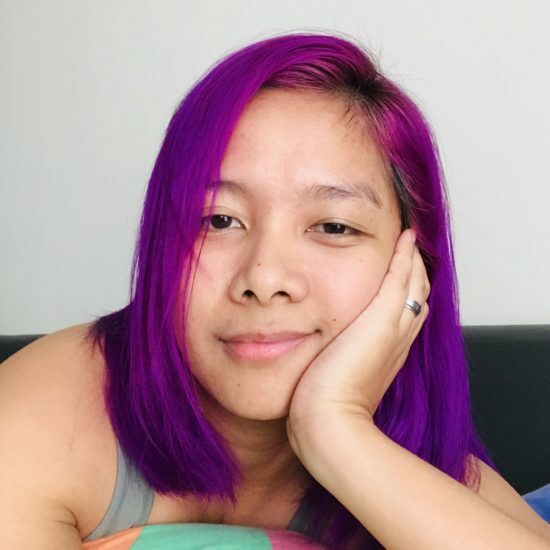 Crystal! If you’re an avid fan of Gideon Lasco aka Pinoy Mountaineer, you may have already noticed how he prefers to use the word hiking over mountaineering in his website. Bikal, our lead guide from Adventure Mountain Explore (AME) Treks & Expedition, on the other hand, differentiated expedition over trekking during our Everest Base Camp adventure this year. 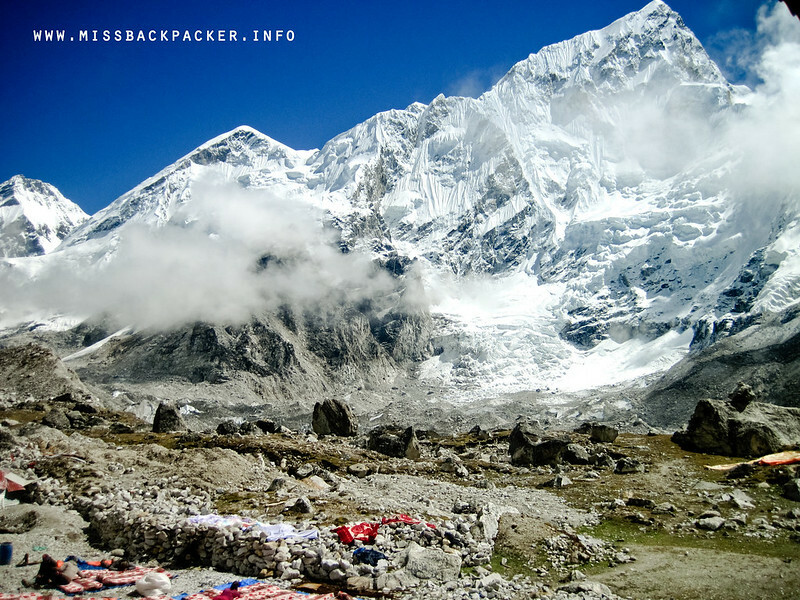 He said that an activity can be called expedition if the destination goes beyond the base camp on the condition that it is higher than 6,000 meters, otherwise, it’s just trekking. 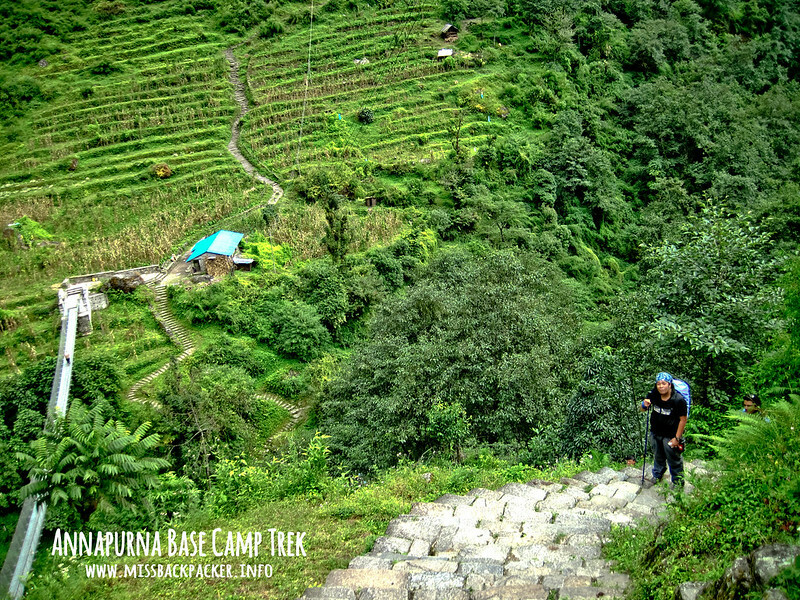 So if you’re aiming to reach just the base camp, you’re not going on an expedition, you will only be trekking. 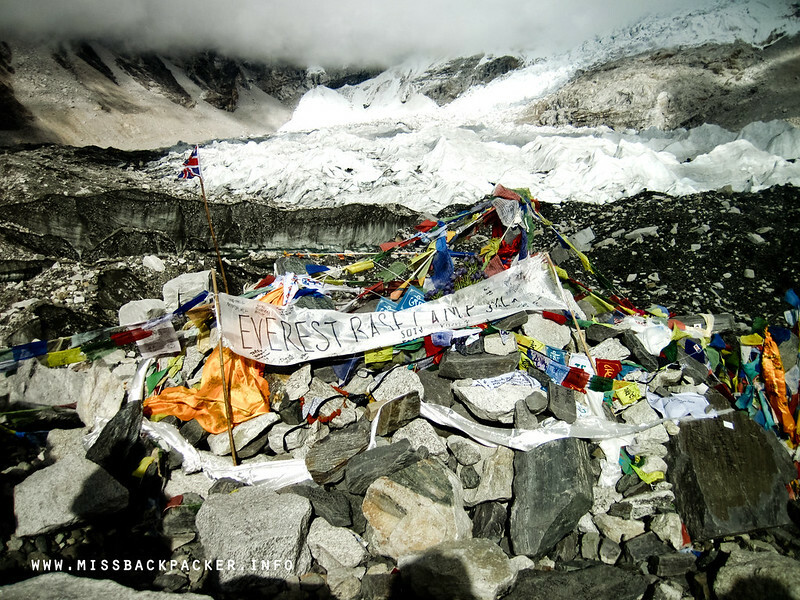 It’s Everest Base Camp trekking and not expedition. Again, labeling isn’t really important. But then, it’s also great to be familiar with how the mountaineering community abroad works. Who knows, you may be the next Romi Garduce or Janet Belarmino. Tara hiking tayo, Kaiz! Haha. nahiya naman ako sa definition ng Hill! hahahaha…. So I guess I’ll never traverse a mountain in my life ever! hahahaha….. The earthquake that has #devastated many parts of Nepal has seriously curtailed the #tour & #travel sector here in our country. However, we are still operating—but with a more limited list of available destination and itineraries. Visiting the Kingdom of Nepal and Himalayan in the coming weeks and months is important to us, both financially and spiritually and we hope to see you soon. Should you have any questions, please contact us.